Wah Wah 45s’ summer of dub gets into full swing with this foot- friendly12-inch package from The Gene Dudley Group, remixed by a trio of our favourite producers on the planet. First up, Russian man-of-the-moment Alexander Lay-Far re-moulds brassy tropical jam, Do The Cookie Dough Throw, for the discerning modern dance floor. 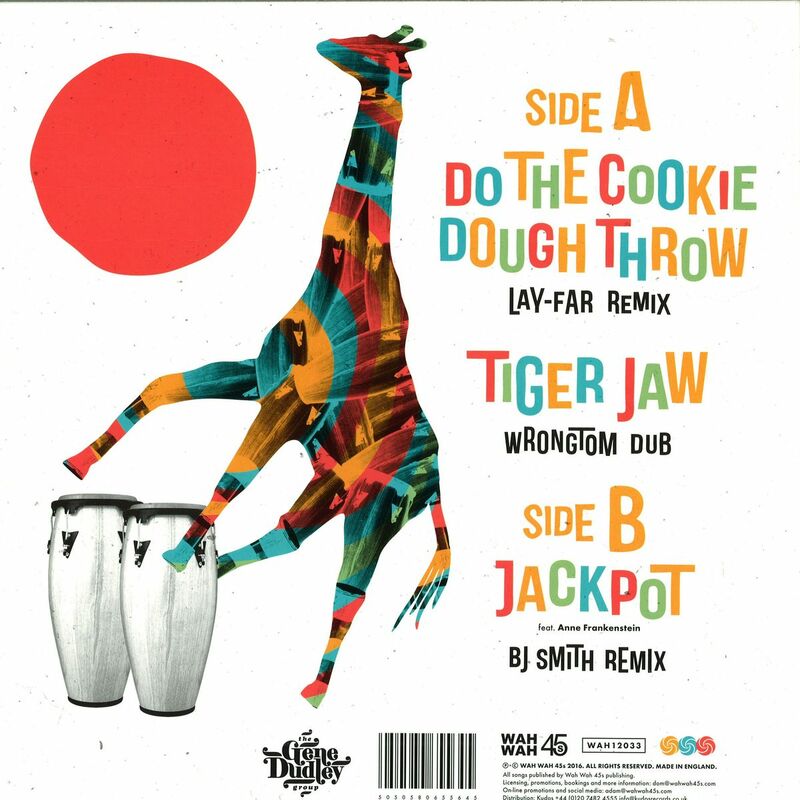 Lay-Far delivers the kind of trademark beats that have helped him become one of the most sought after DJs and producers on the planet, whilst keeping the dub feel that runs throughout this release. Then its time for the man like WrongTom to step up to the plate. No stranger to Wah Wah 45s, and a prolific recording artist for Tru Thoughts Records where he delivers reggae and dub outings with a plethora of collaborations including Deemas J and The Ragga Twins, Tom comes through here with a classy digital dub version of Gene Dudley’s laid back slice of Island soul, Tiger Jaw. Last, but certainly not least, BJ Smith (one half of the legendary Smith & Mudd) takes mid-tempo funk nugget Jackpot, featuring the vocals of Miss Anne Frankenstein, and flips it on its head! His re-work is nothing shot of an epic Balearic masterpiece — perfect for both those sunrise and sunset moments on the beach this summer! 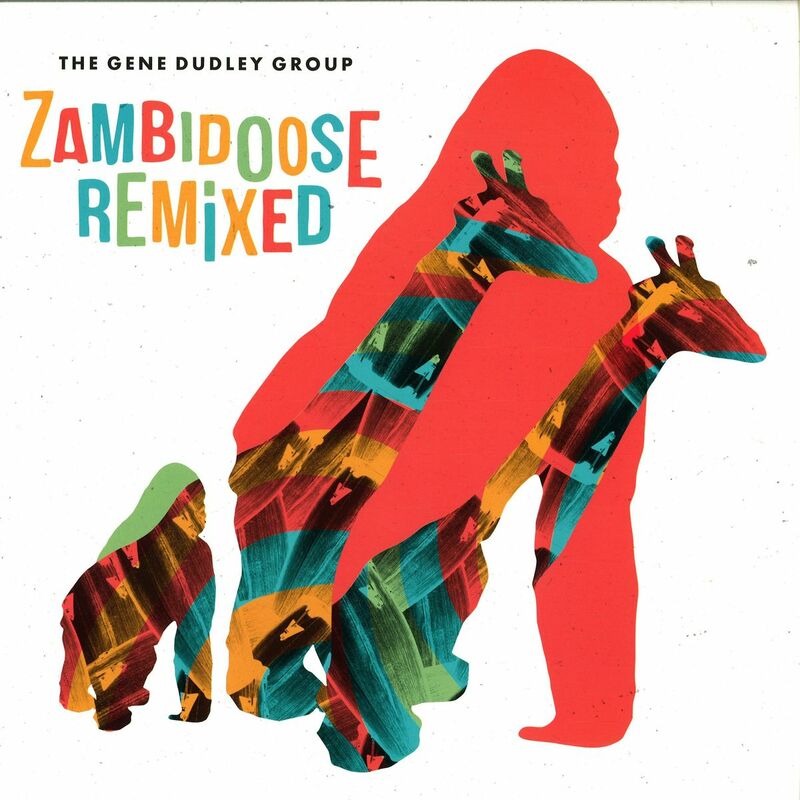 The original versions of all of these tracks can be found on The Gene Dudley Group’s sophomore LP, Zambidoose — and don’t forget to look out for Gene’s live band at a festival near you soon!